The members of the Board of Directors of Gestion announced that Sylvain Lafrance has been named Director of the journal. Professor Lafrance is a well-known figure in the communications world, both at home and abroad. He had a lengthy career with Radio-Canada, the French network of the Canadian Broadcasting Corporation, where he directed all French-language radio, television and internet services from 2005 to 2011. He oversaw the merging of the public broadcaster’s different services and was a prime mover behind a number of new offerings, including the TOU.TV platform. 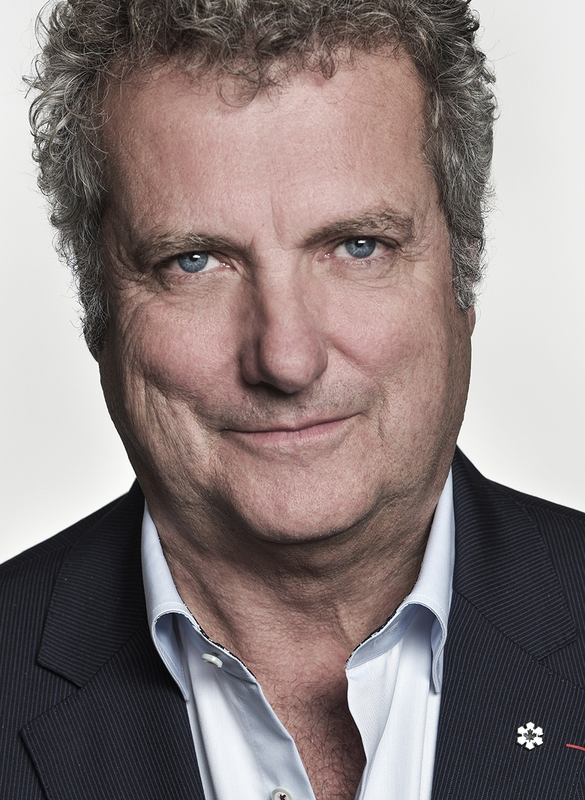 Since 2012, he has been an Adjunct Professor with the HEC Montréal École des dirigeants and Director of the HEC Montréal Pôle média et management. As Director of Gestion, he will focus on broadening the journal’s reach and its brand, including on an entirely new digital platform, in addition to boosting its global content and audience. Gestion is the leading French-language business management journal. Its paper and digital articles offer tools and advice for readers looking to hone their management skills. The next issue of the journal will be available on newsstands on December 2, on the theme of the challenges of internationalization.